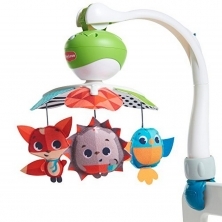 A cot mobile is one of the sweetest cot accessories you can add to your baby’s crib or cot bed, apart from your baby, of course. 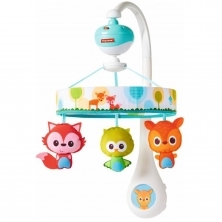 Not only do they help develop their hand-eye coordination, as they try and reach out to the various colourful characters above them, but many cot mobiles toys come with soothing sounds and lullabies that help your little one drift peacefully off to sleep on their cot bed mattress. 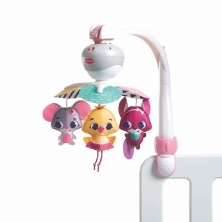 Our range of cloud cot mobiles are simply stunning, and come in various colours, styles, and, not to mention, characters. 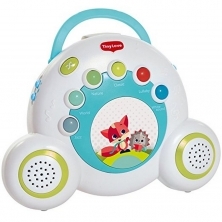 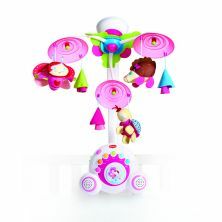 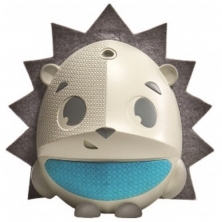 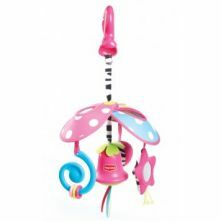 Some of our mobiles even incorporate a light show, for a truly relaxing bedtime experience for your baby.